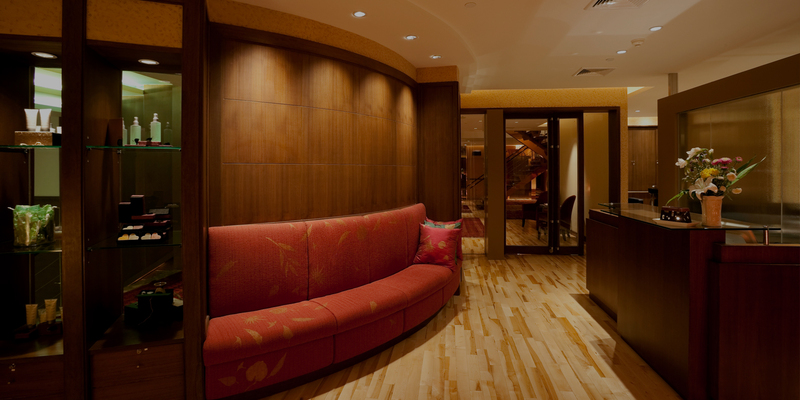 Boyertown Planing Mill is a century-old company that provides high-quality custom architectural millwork for contractors and architects located throughout the northeastern United States. 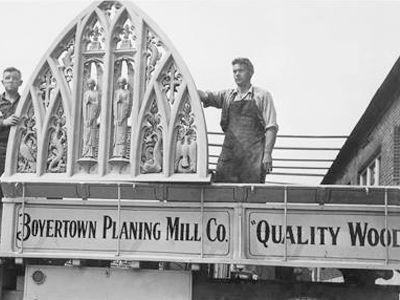 Over the years, Boyertown Planing Mill has made its mark with such hand-crafted products as cabinets, moldings, doors and frames, railings, baseboards, mantels and fireplace trim. From custom cabinetry to railings, mantles, baseboard & molding, we add the perfect finishing touches that truly make all the difference. 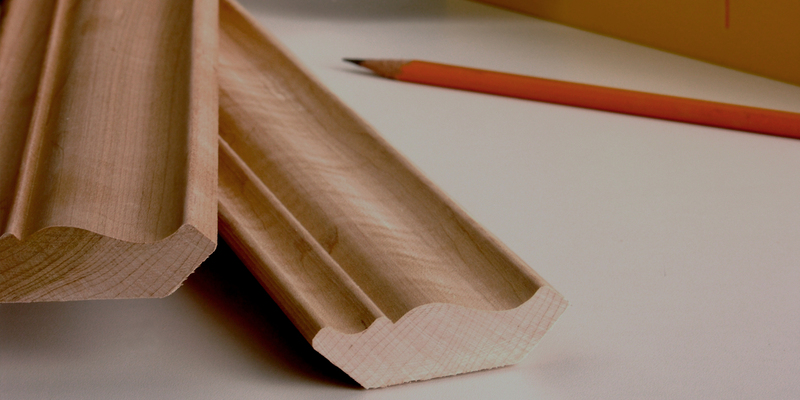 The smallest of details bring out the best in your home, that’s why we accent your home with custom trim designed for your home. 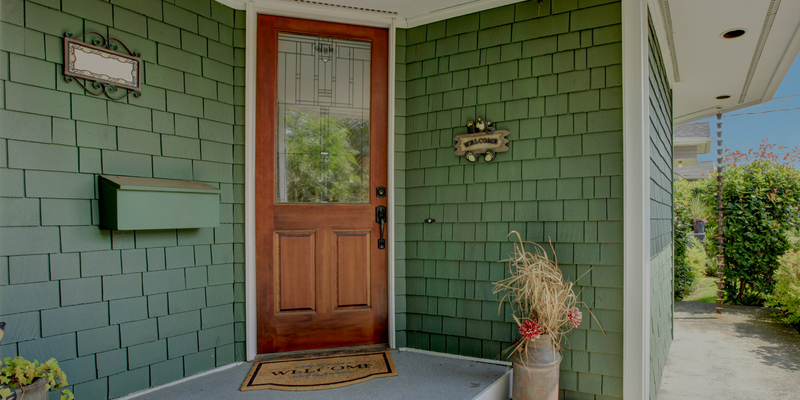 Open up the possibilities with custom doors, handmade & designed to match and enhance your home’s unique style and features. Go back to your roots with traditionally inspired antique reproduction woodworking for a piece of history with a modern touch. Copyright Boyertown Planing Mill Company | All Rights Reserved | This site is designed and hosted by Enter.Net.